Last edited by RedAppHouse; 07-23-2014 at 04:26 AM. 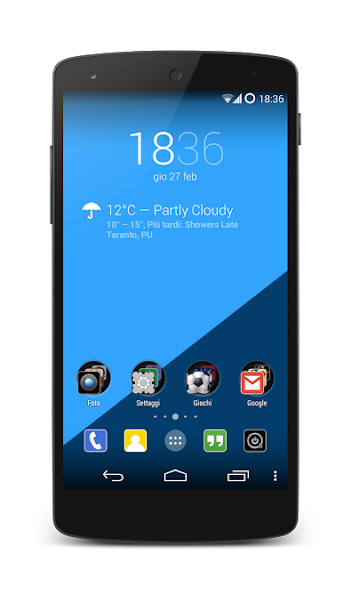 Linear is an icon pack made ​​for those who love to customize the look of your Android device and is compatible with the most famous Launchers available on Play Store. A linear style and and clean to make it "lighter" the look of your Android smartphone. Linear Icon Pack can be applied to previously listed Launcher using the "APPLY THEMES" in your application, or manually by following the procedures provided by your launcher for the application of the themes. 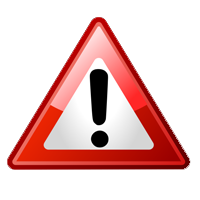 For any information / problem / curiosity / inquiry, please do not hesitate to contact us! 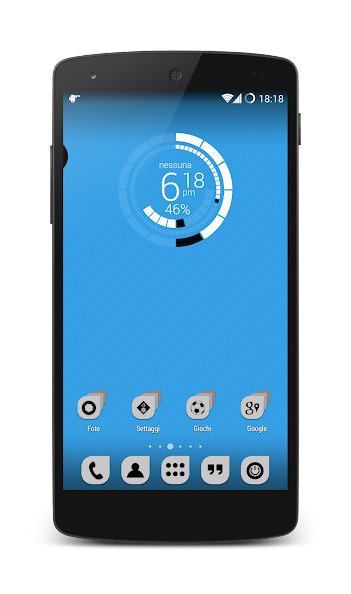 Silhouette is an icon pack made ​​for those who love to customize the look of your Android device and is compatible with the most famous Launchers available on Play Store. His style is simple and clean, to make it "light" the look of your Android smartphone. Yellow Circle Icon Pack is designed for those who like to customize the look of your Android device and is compatible with the most famous Launchers available on Play Store. WARNING, NOT 'COMPATIBLE WITH GOLAUNCHER EX!!! WARNING, NOT 'COMPATIBLE WITH golauncher EX! - All the icons on your Android smartphone will be customized with iconmask, iconback and iconupon with the colors of Russia. - Easy to use menu to apply the theme on your android phone. Green Droid is an icon pack designed for those who like to customize the look of your Android device and is compatible with the most famous Launchers available on Play Store. An appealing style and futuristic based on the color green. The circular icons with black background and green design and the five hd wallpapers will make your android smartphone truly unique. Green Droid icon pack can be applied to previously listed Launcher using the "APPLY THEMES" in your application, or manually by following the procedures provided by your launcher for the application of the themes. On the occasion of the World Cup we have created this icon pack lets you change all the icons wrapping them with a circle with the colors of 10 of the best national football teams in the world. In addition there is the possibility to choose between 5 wallpaper to use.